Every day, patients struggle to manage the STRESSFUL IMPACT OF BRIGHT LIGHT—indoors and outdoors. The first-of-its-kind contact lens built with Transitions™ Light Intelligent Technology™ that seamlessly adapts to light to provide all day soothing vision. How will ACUVUE® OASYS with Transitions™ LOOK ON MY EYES? 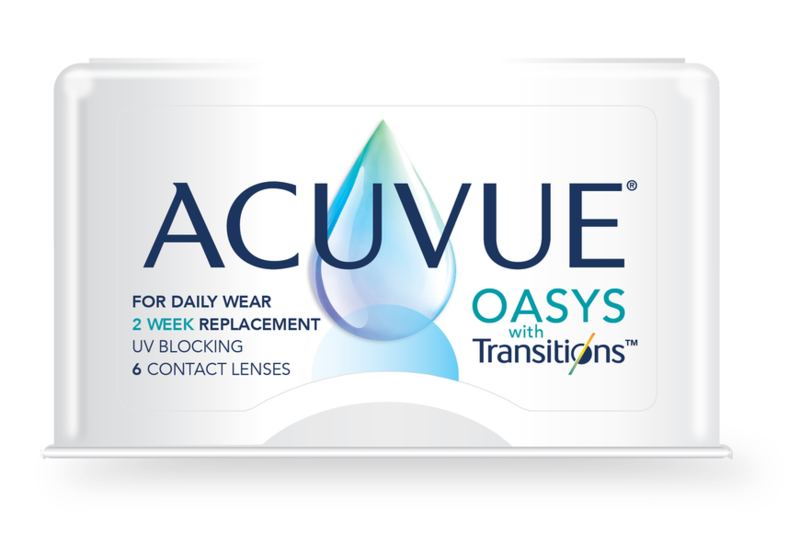 ACUVUE® OASYS with Transitions™ has been specifically designed to provide patient benefits while minimizing the change to the appearance of the eye. 64% of patients are bothered by bright light daily.